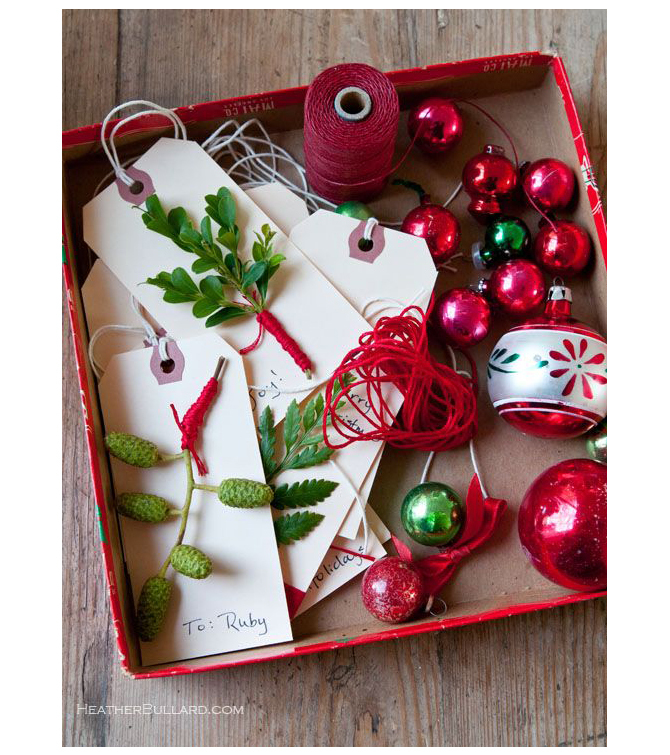 The challenge is to create a project with red and green paired together. Here’s the inspiration photo. Calm and peaceful, Brinda - love it! 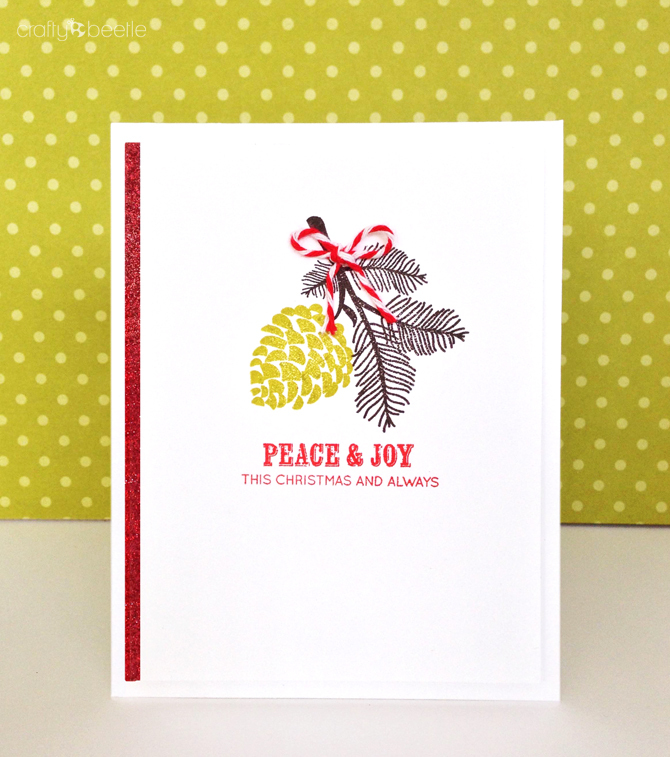 Love this CAS card Brinda! Great take on the inspiration photo. Simply stunning ,Brinda! Love the red shimmer strip! Love the clean and simple look! Great card! What a beautifully CAS take on the inspiration photo, Brinda! I love it!! CAS perfection, Brinda! Lovely touch of glitter! 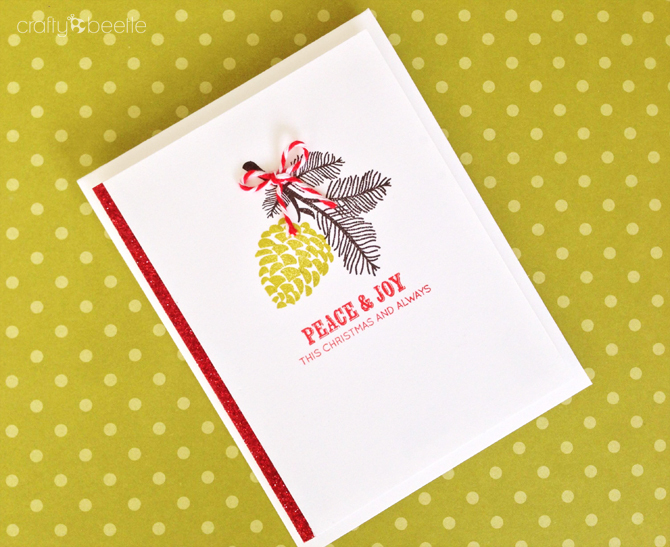 Love this clean look - the glitter paper adds just enough wow! So fun and joyful! Love this crisp and clean card. CAS=Simply Beautiful! 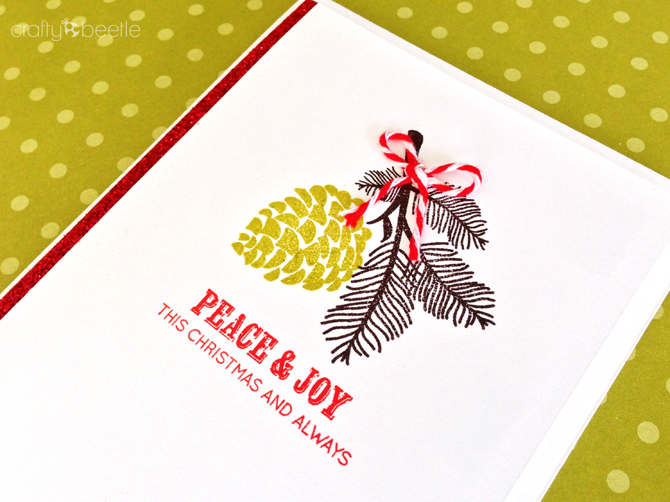 Love the strip of red, glitter cardstock, too. It's the perfect finishing touch! Oh, I love this! It's so pretty with the strip of glitter and twine bow! Perfectly CAS. This is stunning!! Beautiful work! I love the simplicity! Sometimes it's the simple ones that are special. I always forget how beautiful cards look with white space. Thank you for the reminder. Simply beautiful!!!! Love your card!! LOVE your design and the CAS perfection of this one! Kudos!!! Hi! You have reached the digital archive of the things that often catch my fancy.